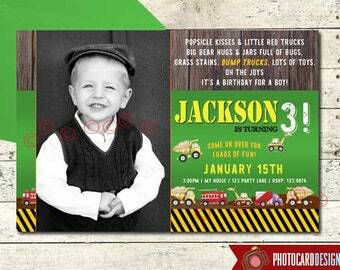 Our Dirtbike Birthday invitation looks just like the real thing! 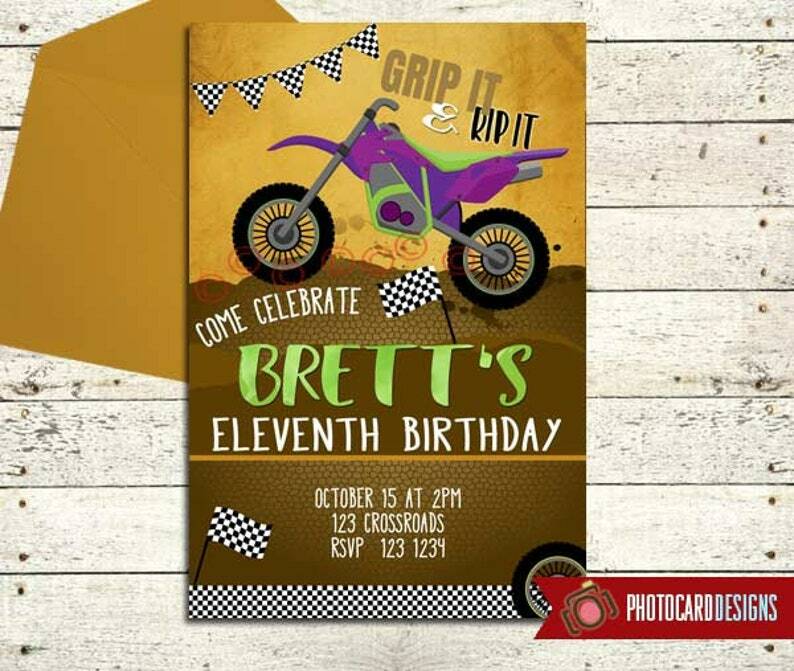 This Dirtbike Birthday Invitation Card DIY Print file can be in 4x6 or 5x7 size. You will be provided with a high-resolution jpg to print at home or at your local print shop. This listing is for the motocross Birthday Invitation Card ONLY.